Why Our SEO Local Services? 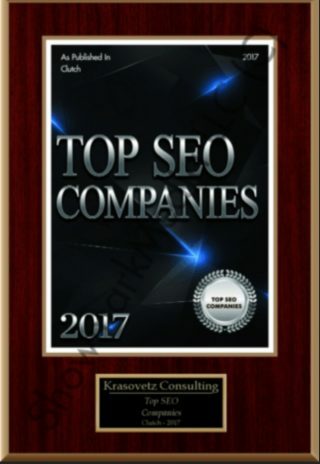 With Scottsdale SEO Company’s “Get Your Website Found Online” services, we publish your business information to a variety of popular sites simultaneously. We will also manage and update your local business listing once, and the changes appear across all websites listed above. Inaccurate information sends customers to your competitors. We’ll keep you updated so customers can find you. 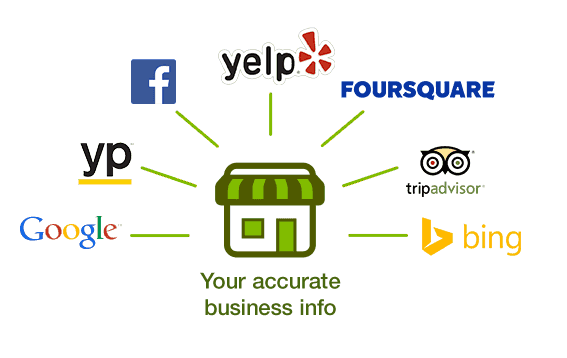 It takes hours to create local listings on every single local site. 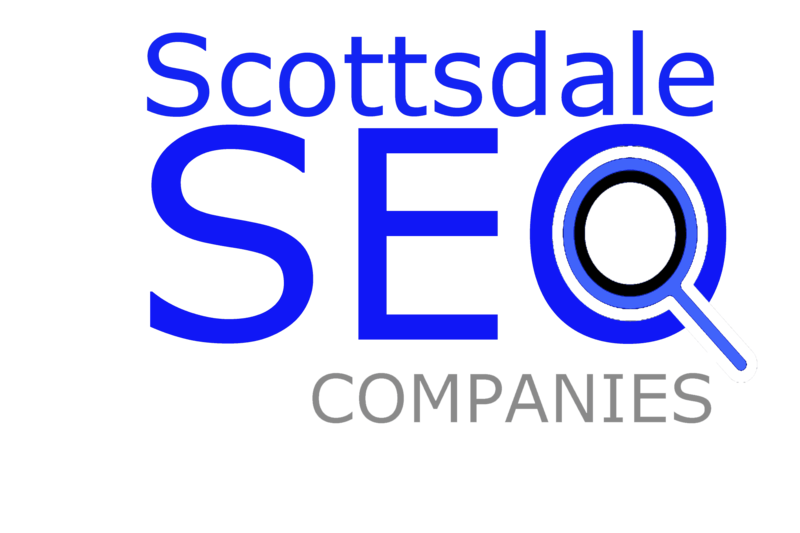 Scottsdale SEO Company Local Service Specialists will do it for you.